From my experience growing this melon I think this is one of the easiest melons to grow. In all the years I have grown it, it has never failed to produce a crop. I have had extremely wet as well as dry and hot seasons, and when others failed, this one always came through for me. 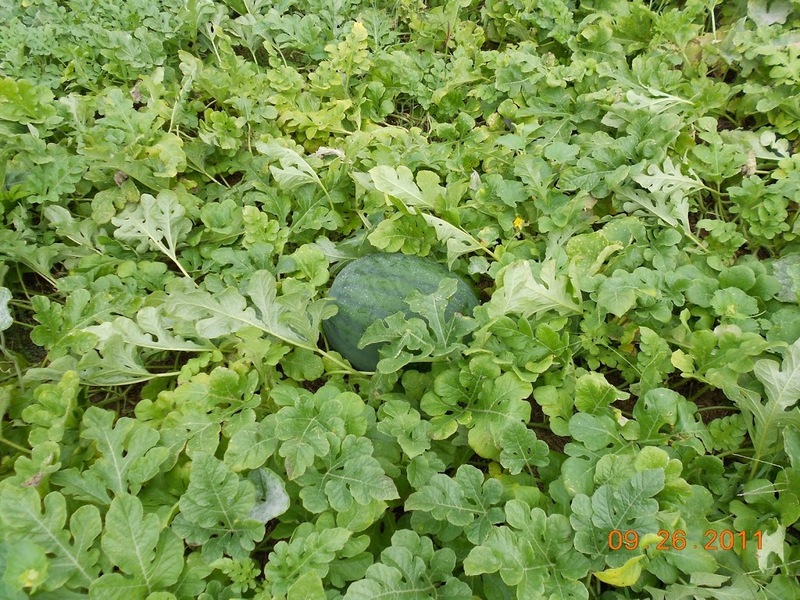 Melons average 25 to 30 pounds and normally have a lot of 40 pound ones. It has a good fruit set. Like the Tennessee Sweet Potato Pumpkin squash, I got the seeds from New Hope Seed Company. I don’t mean to be plugging these guys exclusively. It’s coincidence, really. Another company I like a lot? Botanical Interests. Their seed packets are very pretty.